H2O can assist to achieve insight in the performance and status of a cooling water system. Inspections can be helpful to verify the efficiency of the water treatment procedure or to become aware of potential operational risks. 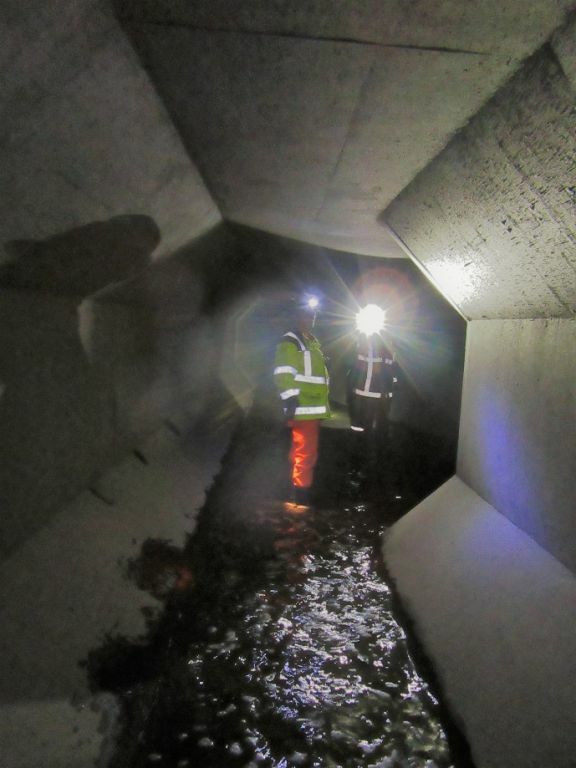 Inspections can also be part of a root cause analysis to biofouling (related) operational problems. The outcome of an inspection will provide insight in the efficiency of the cooling water system. In addition, H2O provides advise how the water treatment can be optimized in a cost-effective way.